N O T A – Not your regular DJ Service… we are an Entertainment Service! 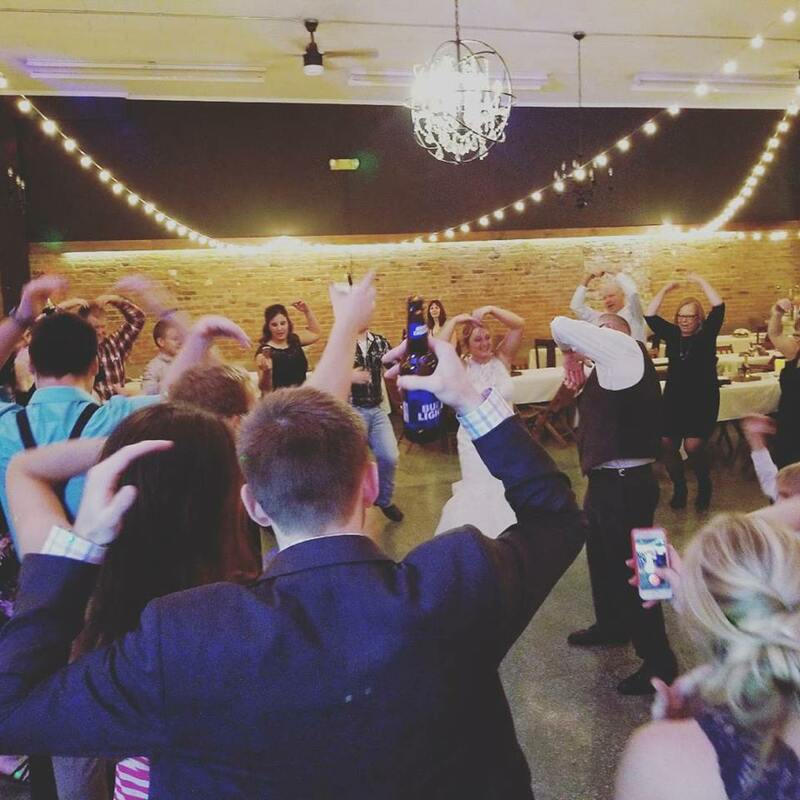 Our DJ/MC services provide an entire night of music and entertainment without the time limit constraints. Which includes, basic lighting package perfect for medium size venues, 2 professional wireless microphones, and a customized playlist with your musical style in mind. Customizable uplighting and personalized monogram that will set your reception apart from the rest. 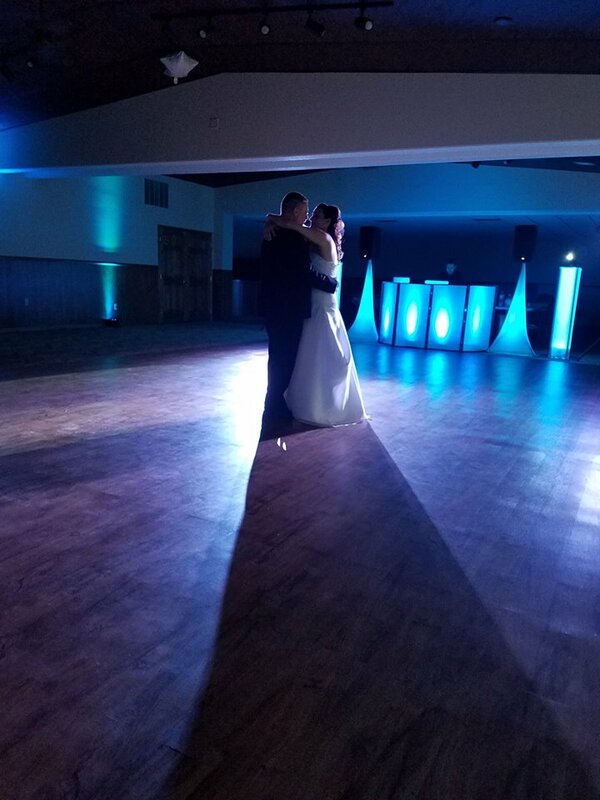 We offer several services that will help you make your celebration unique; from love story videos to a fun and unique photobooth. We know that when you plan an event, you want it to be successful. So do we! We take your vision and help you put it together. Our team not only specializes in weddings, we help take any event to the next level. There is no show too big or too small for us. Our services are focus on your needs and your expectations. We take them to heart and we make them our own while giving you the best of us! With times ever-changing, we understand that entertainment services have to be versatile in more than one language to please a wide range of clientele, That's where our bilingual service is exclusive! We know that you want every one of your guests to have a great time during your event, and what's better than having someone that understand their needs. It doesn't matter if it is just English, Spanish, or a bilingual event; you can be sure that our professionalism will be the same, regardless of the situation. We are always developing new ideas to make your night special. We have a collection of games and fun crowd activities for some extra fun at the reception. If you have an idea of something wild or out of the ordinary that you would like to do during your event, let us know so we can make it a reality. It is YOUR event, and the sky is the limit!